What is a Hoya Pro ND 1000? 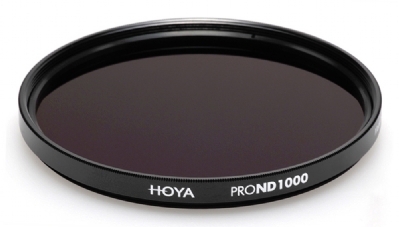 The Hoya Pro ND 1000 is a dark neutral density filter that reduces the amount of light entering the lens by 10 stops. This is useful for long exposure photography, where you want to use the effect of a slow shutter speed, without the image being blown out by too much light. 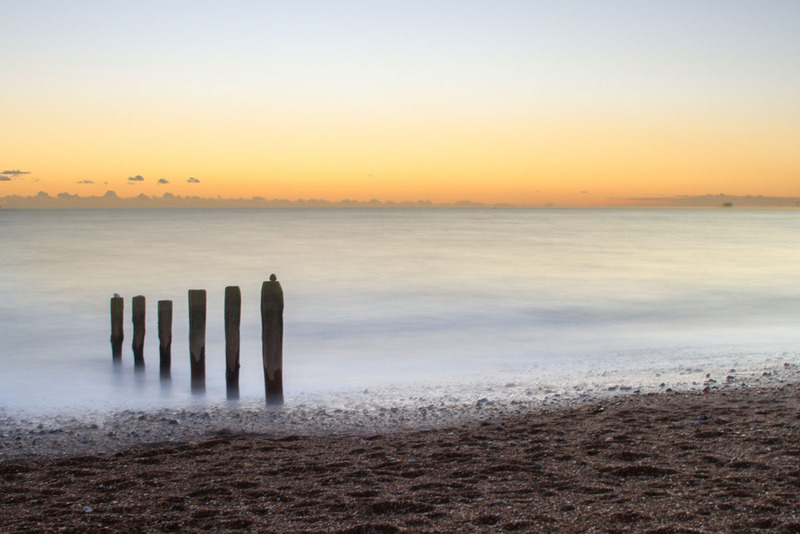 Varying degrees of ND filter are available, depending on how much you want to reduce the light by, but a 10 stop equivalent is often the most popular, as it allows you to achieve effects in natural daylight that otherwise can’t be reproduced. What densities are available in the Hoya Pro ND range? 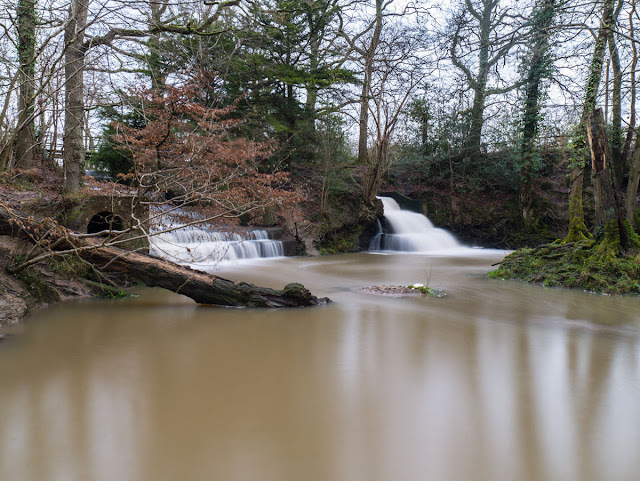 Why Use a 10 Stop Neutral Density (ND) Filter? Long exposure photography is a creative technique, often seen in landscape photography to capture the movement of water as silky and smooth, or the movement of clouds or trees for a more dramatic scene. It can also be used in busy locations such as popular landmarks and tourist attractions, to remove people from the scene. When using slow shutter speeds, a sturdy tripod is necessary. Shooting hand held, or even using a monopod, you will get blurred images. As the filter is so dark, you won’t be able to see through the optical viewfinder to frame and focus the shot. Having a camera with a live view mode with exposure simulation, you’ll be able to see your composition on the screen (or electronic viewfinder for mirrorless cameras) and can use manual or autofocus as normal. Most modern cameras have this mode, however if you are using a camera that doesn’t, you may have to frame and focus your shot before putting the filter on. Now to get the exposure correct. As an estimate, the table below shows the shutter speed you would need to use based on what you’d use without the filter. However, I found the easiest way was to either set a shutter speed, or put the camera in bulb mode and experiment until you get a result you’re happy with. 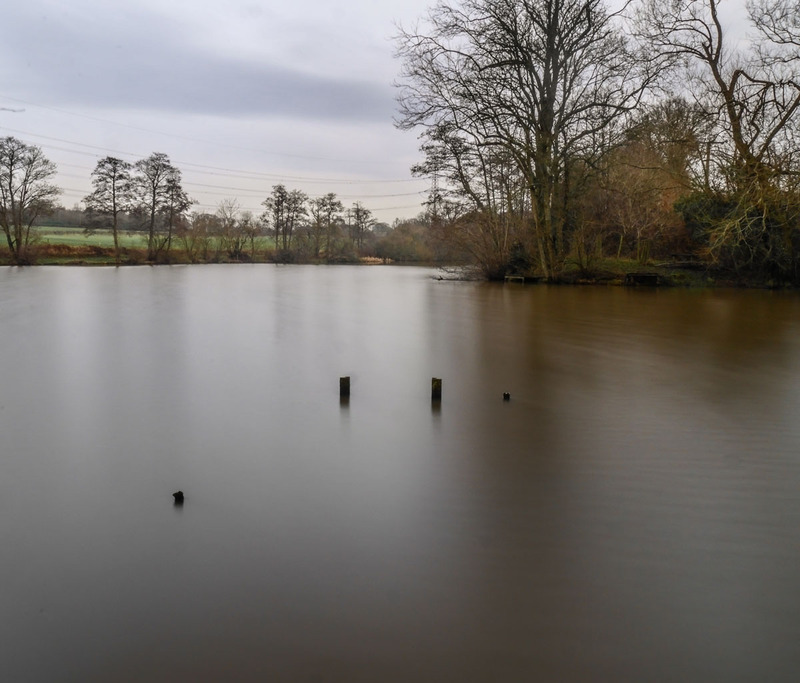 Donning the wellies this miserable winter, I took to the woods to try out a Hoya Pro ND 1000. The images below show the scene with and without a filter. As you can see from the pictures above, neutral density filters don’t add any noticeable colour cast to images, and have no other effect on anything other than exposure – so images can be edited to taste or desired effect. The Pro ND 1000 takes creativity to a new level. A welcome addition for any landscape or travel photographer, or anyone wishing to try something new and experience long exposure photography. It is a great accessory to add to any kit bag - as a round filter, it fits in easily to small filter pouches, doesn’t need a holder and doesn’t take up any more space than your normal UV or circular polarising filters. It’s available in sizes 49 – 82, and from just £49.99 to £109 it really is excellent value for money. Shop for the Hoya Pro ND 1000 filter today at Park Cameras and find a huge range of filters online & in store.